While condemning the attack, the UNSC resolution underlined the need to hold perpetrators of these acts of terrorism accountable. New York: China has also backed the United Nations Security Council (UNSC) resolution on the "heinous and cowardly" Pulwama terror attack that was unanimously adopted by permanent and non-permanent member countries of the global body, according to sources. On February 14, in an attack by a terrorist of Pakistan-sponsored JeM terrorist organization, 40 CRPF personnel were killed in Jammu and Kashmir's Pulwama district. While condemning the attack, the UNSC resolution on Thursday underlined the need to hold perpetrators, organizers, financiers, and sponsors of these reprehensible acts of terrorism accountable and bring them to justice. The global body's security council further asked all countries to cooperate actively with the Indian government and all other relevant authorities in this regard. Further, members of the Security Council said that any acts of terrorism are "criminal and unjustifiable regardless of their motivation, wherever, whenever and by whomsoever committed." 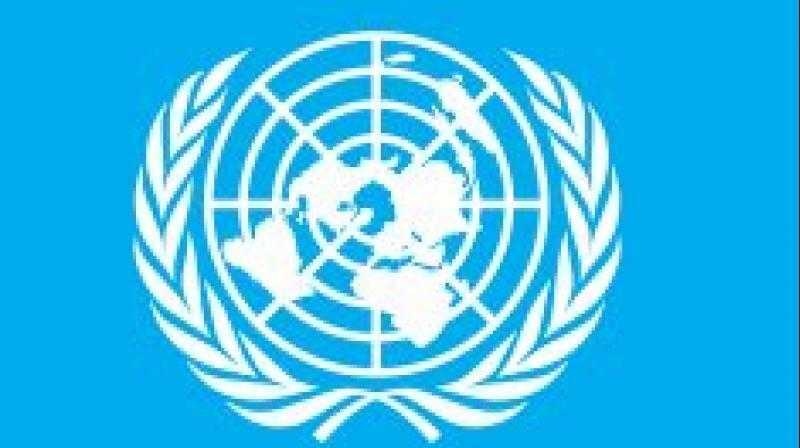 "They reaffirmed the need for all States to combat by all means, in accordance with the Charter of the United Nations and other obligations under international law, including international human rights law, international refugee law and international humanitarian law, threats to international peace and security caused by terrorist acts," the statement said. Soon after the attack, Pakistan-sponsored Jaish-e-Mohammed terror outfit claimed responsibility. "The members of the Security Council expressed their deepest sympathy and condolences to the families of the victims, as well as to the Indian people and the government of India, and wished a speedy and full recovery to those who were injured," the statement further added. Several countries including the United States and various Arab nations criticized the ghastly Pulwama attack. On February 15, China, which has been blocking efforts to get Jaish-e-Mohammad (JeM) chief Masood Azhar sanctioned by the United Nations, had conveyed to India its condemnation of the Pulwama attack and claimed that it “strongly condemns all forms of terrorism”.